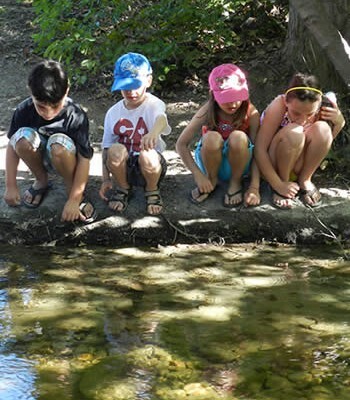 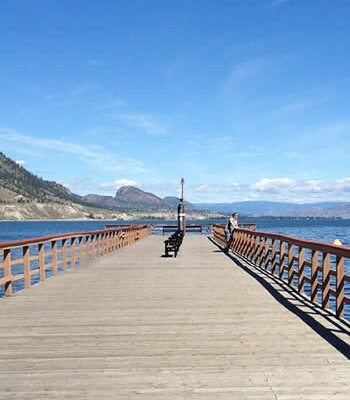 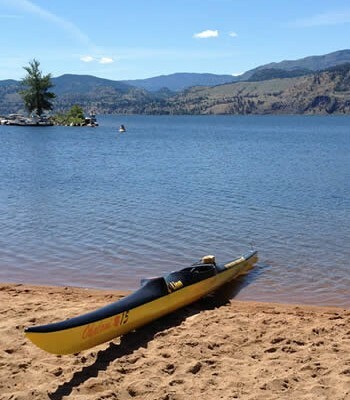 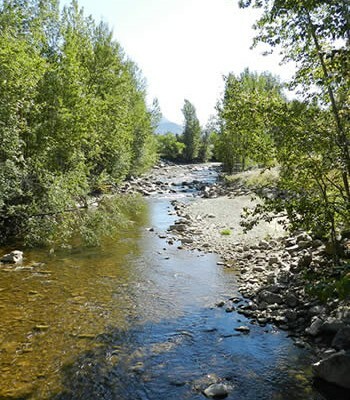 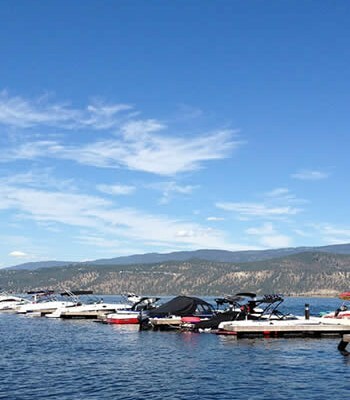 Working with the Province of B.C., the Okanagan Basin Water Board (OBWB) has been given a five-year agreement for milfoil control on Okanagan Lakes, ensuring improved work flow for the program. 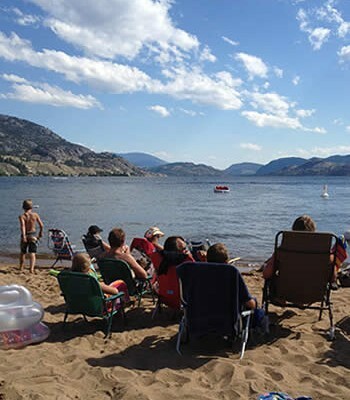 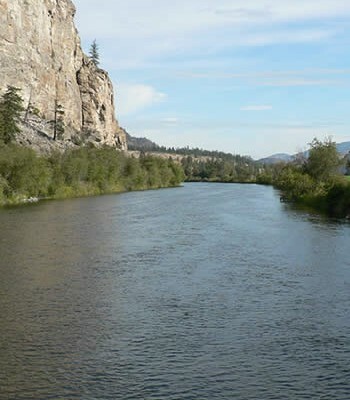 The OBWB has been responsible for control of invasive Eurasian watermilfoil in Okanagan valley lakes since the 1970s. 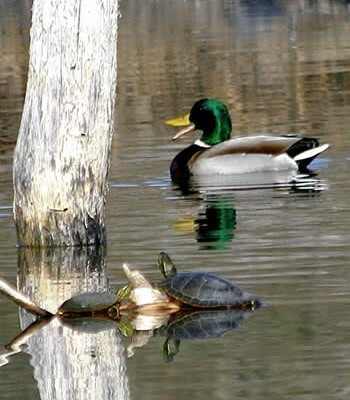 In recent years, new environmental and species concerns have increased the amount of diligence needed to operate.